A lot is going through my head right now in the wake of Junior Seau’s suicide. If you’re a fan of sports, I’m sure a lot is going through yours as well. If not, then it should be. This should be giving everyone from the front offices to the bleachers pause and cause for concern, particularly in the NFL where the suicide rate among former players is nearly six times(!) the national average. The links between concussions, CTE/TBI, depression, and suicide are far from “inconclusive” and it’s not tasteless nor is it irresponsible to bring it up. The only uncertainty is the vague metaphysical notion of universal uncertainty; the kind that people apply when they want to dismiss an argument because they’d prefer not hear it or don’t have the emotional or intellectual maturity to participate in the discussion. 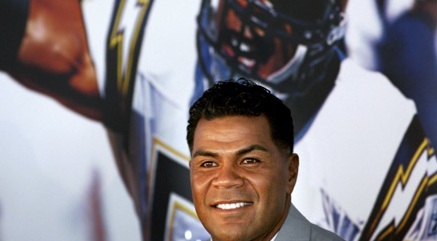 There’s no avoiding it: Seau killed himself, but before he did it, concussions killed Seau.